Nowadays gifts packed in beautiful baskets are much appreciated.It requires very little effort to make an attractive gift basket keeping in mind the gift items to be given. 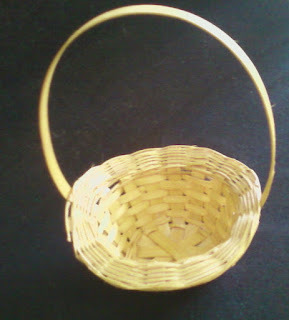 One can select a basket of any size and shape, with or without handle suitable for the occasion. One can also make a personalised gift basket keeping in mind the persons hobbies and interests. Take a basket , color or spray paint it.Use a length of tissue or net to make a frill and stick it to the rim of the basket.Add a few flowers, leaves as desired. 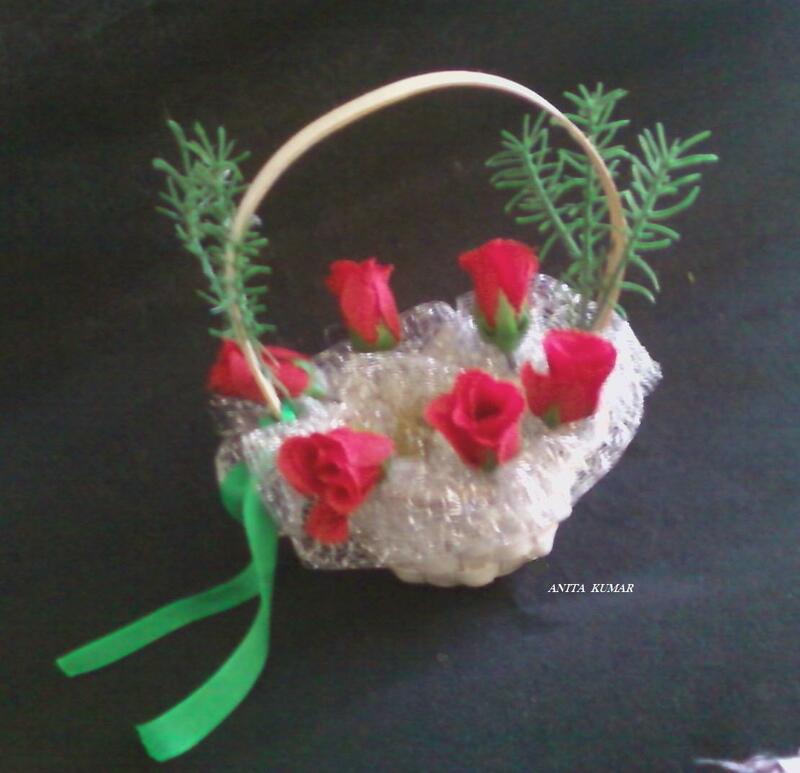 A ribbon bow can be used to make the basket look elegant.